First spotted from the bow of a Spanish galleon by Ponce de Leon in 1513, St. Augustine | Ponte Vedra has enchanted travelers since its discovery. And 500 years later, it’s still worth exploring – offering student group tour planners a new world of Old World history and Florida ecology. Here on Florida’s Historic Coast, student groups will encounter plenty of dining options with cuisine from around the globe, at least a dozen art galleries as well as shops selling local arts and crafts. And of course, more than 60 unique attractions. Groups can also stroll up and down an interactive outdoor classroom on unspoiled Atlantic beaches. 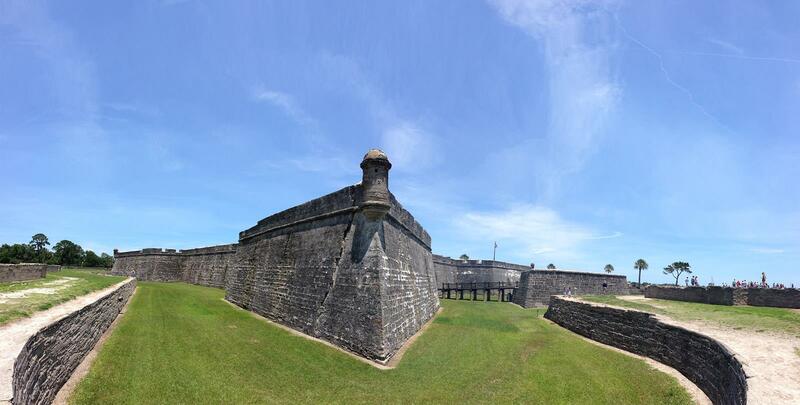 Then discover living landmarks that have huge stories to tell – like Castillo de San Marcos, the Colonial Quarter, St. Augustine Lighthouse and Museum and the Fountain of Youth. St. George Street and the historic downtown district bustles in the middle of it all with a spirit usually only found in the villages of Europe. And wild adventures reside in the one-of-a-kind experiences of Marineland, the Alligator Farm, the Old Jail, Pirate & Treasure Museum and a whole lot more. Groups are also encouraged to schedule downtime so everyone can idle through the intricate details of this historic city founded in 1565, filled with Old World style, architecture and monuments. And by the end of the journey, all will be able to share detailed stories of a town that’s witnessed the discovery of America, the exchange of ship-to-fort cannon fire and a preservation of Old World culture unlike anywhere else in the Sunshine State – or perhaps even the United States. While educators have all these options and more, there are two particular attractions which groups have found most relevant to the educational experience: The Oldest Wooden School House Historic Museum & Gardens and The St. Augustine Celtic Music & Heritage Festival. 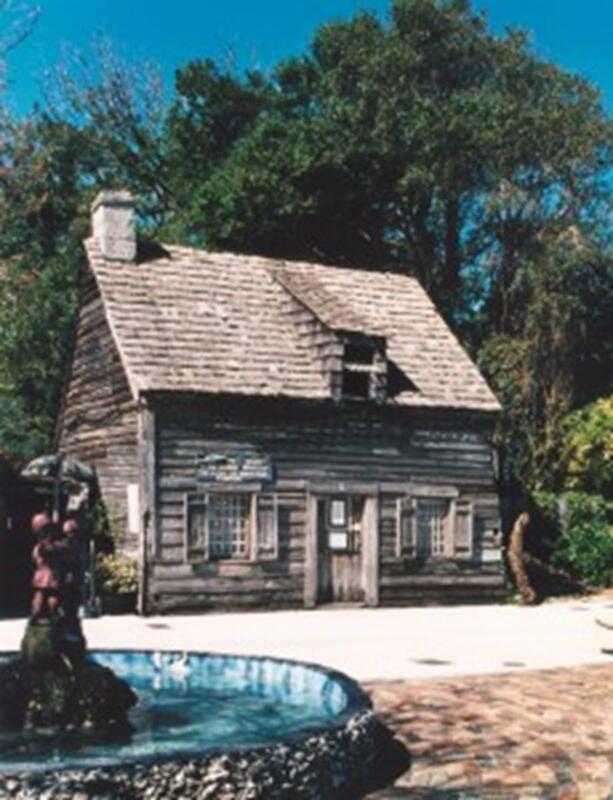 The Oldest Wooden School House symbolizes the settlement of St. Augustine through the strength and determination of colonists as they created a community shaped by their traditions, customs, culture and faith. The Minorcans – not the Spanish or British – a collective group of settlers recruited from the Mediterranean by the British to colonize East Florida, transformed St. Augustine from a military post to a growing seaside town. The growth of the settlement can be traced through the Minorcans as they became viable traders, farmers, fishermen and craftsmen. Ownership of this property can be documented back to 1740. All who enter this lovingly preserved landmark will enjoy an enriching experience that leave students young and old alike with an appreciation of the determination and character of those who endured savage cruelty and treacherous conditions to establish St. Augustine as a stable community. This small but historic homestead exists as it did centuries ago. Juan Genopoly purchased this property on October 1, 1780. As families grew, so did the need to educate the children. The main living area of the Genopoly home was transformed into a one-room school for students of many ages. The rugged conditions of the classroom are highlighted by the split logs with four legs that served as seats and slabs of slate framed in wood with slate or “soapstone” pencils the students used to learn to write. Children learned their ABCs using hornbooks, as parchment and ink were scarce and expensive during colonial times. The class of 1864 reunited to create the classroom they remembered. Antiques collected through the centuries are on display for all to enjoy. This surviving structure is a visual lesson in appreciation of modern school facilities, taught by the preservation and exhibition of this ancient colonial school house. For more information, visit OldestWoodenSchoolhouse.com, call 904-824-0192 or toll free 888-OLD-SCHL, or email oldestwoodenschoolhouse@yahoo.com. This traditional parade, showcasing St. Augustine’s Celtic roots, steps off at 10 AM on Saturday, March 8, 2014, from Francis Field in St. Augustine, FL. This authentic cultural event, voted Best of St. Augustine 1st Runner-Up for 2013, features traditional Irish music and contemporary Celtic Rock by international headliners and regional stars Dublin City Ramblers, Ireland’s 2012 Ballad/Folk Group of the Year; Albannach; Rathkeltair; Black 47; The Wobbly Toms; Scuttered The Bruce; and more. Enjoy Scottish pipes and drums, watch or participate in Highland Games, visit the Clans and browse among the many Celtic vendors. The festival, scheduled for Saturday and Sunday, March 8 & 9, 2014, will also take place at St. Augustine’s Francis Field. Gates open at 11am each day. Events are scheduled from noon to 10pm on Saturday, and 11am to 6:30pm on Sunday. Students can learn the ropes of these ancient games. Clinic takes place on Friday, March 7, 2014, from 2 to 6pm at Francis Field. 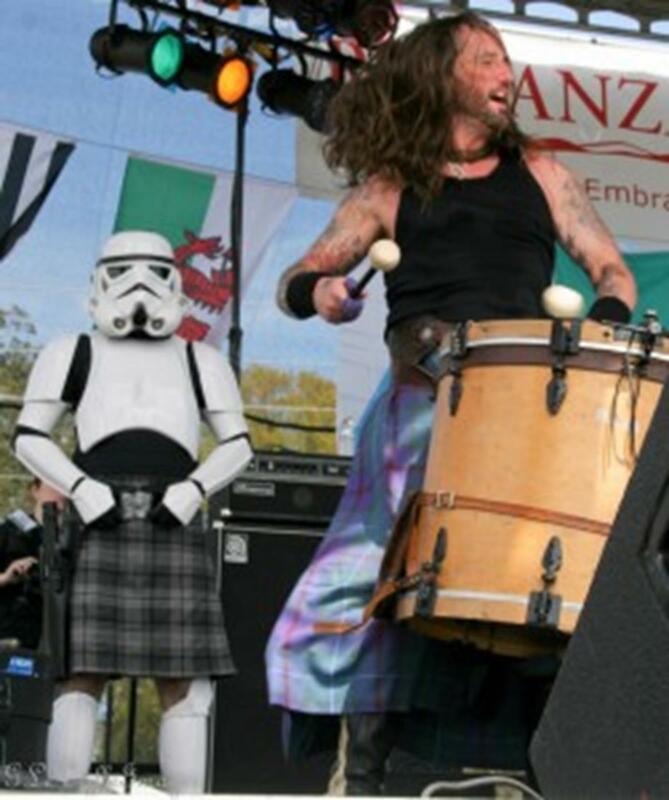 The actual Highland Games take place the following Saturday and Sunday. Florida’s Historic Coast has 171 hotels, motels, resorts and campgrounds that offer more than 10,000 accommodation units. Also, other off-the-beaten path lodging options provide a variety of choices for visitors including condominium rentals, vacation home rentals, and bed & breakfast inns. St. Augustine, Ponte Vedra & The Beaches offers group tour planners customized services and outstanding facilities accommodating 10 to 1,500 or more attendees. Our expert tour planners will work with you one on one to create the exact tour package you need for groups of 15 or more, whether you’re here for just one hour or one week. We can take care of all your accommodations, meals, transportation, tours and attraction needs. Plus, an exciting array of group activities and unique venues ensure that meetings will be not only successful but also memorable. For information and assistance with group itineraries, contact Evelyn Vazquez at 1-800-418-7529 or EVazquez@FloridasHistoricCoast.com, and visit online at FHCTourAndTravel.com to discover more about this enchanting destination. It's called Museum Row – nine top-notch fun, educational venues on, or just off of, the city's Main Street. Tour operators can have their student groups visit a few or many, all of which are within easy walking distance of each other. Home to the 630-foot Gateway Arch, the tallest monument in the United States, St. Louis has plenty of sights for student groups to see.A bonus: Many of the educational attractions in this vibrant Midwestern city on the Mississippi River are absolutely free.